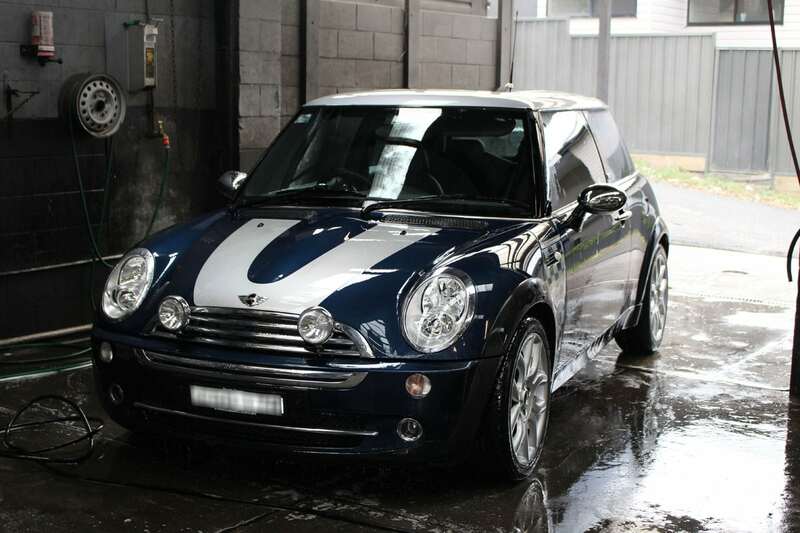 Protect your Mini, service it with confidence – the Platinum way. 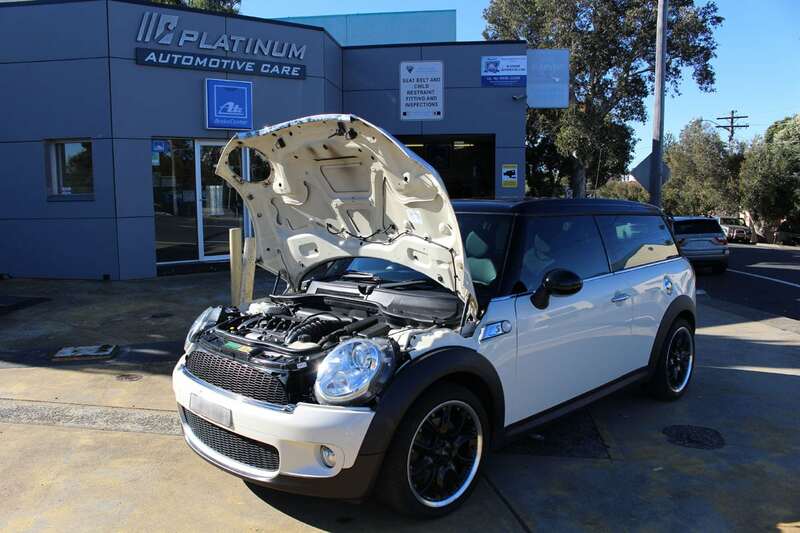 Platinum Automotive Care are passionate mechanics and experts when it comes to the field of Mini cars. 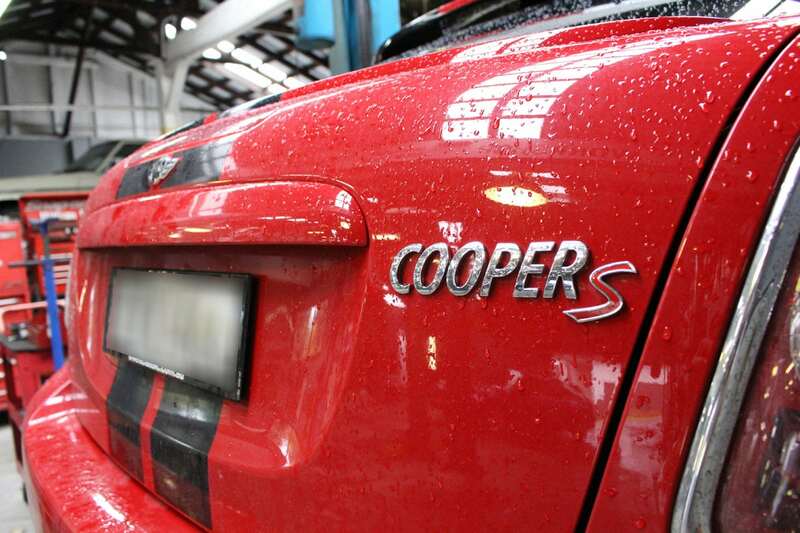 Our passion for the car has led us to deliver the most genuine service available. 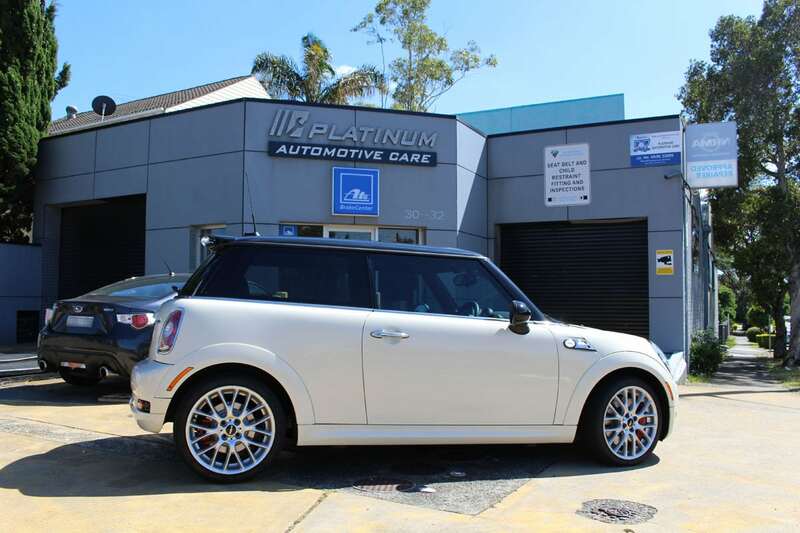 Platinum Automotive Care is an accredited auto care workshop authorised by the Motor Traders’ Association of NSW to conduct manufacturer’s log book services. 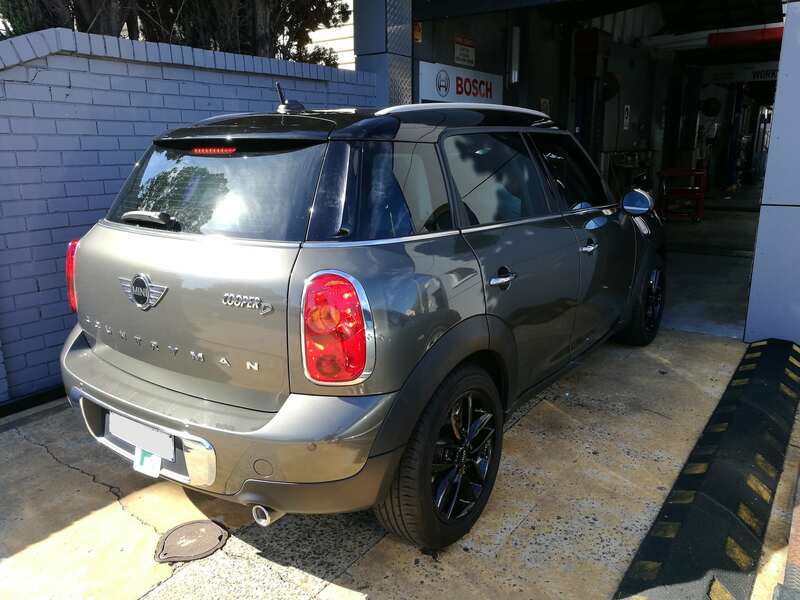 We believe in giving your Mini, not only an experienced mechanic who knows everything there is to know, but also delivering your Mini with high quality German spec oils, and we use only genuine or recommended Mini parts. 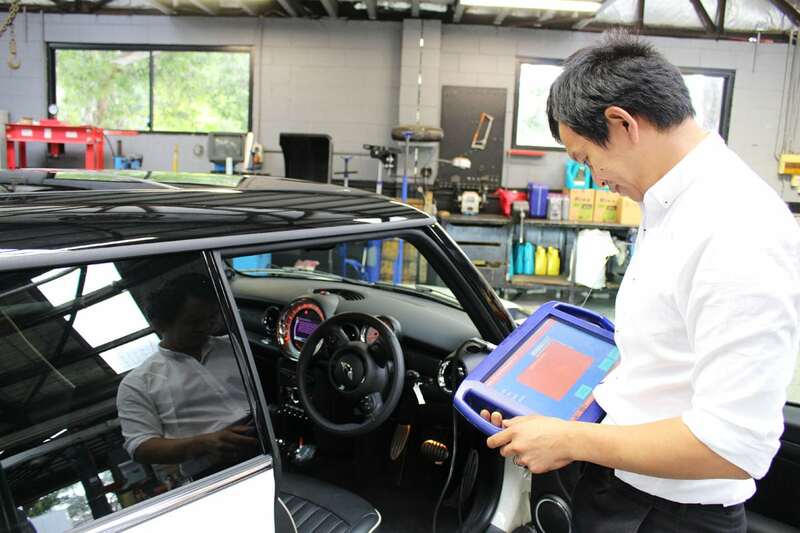 This will ensure we can reduce the problems caused by incorrect oils & incompatible components, avoiding the likelihood of vehicle malfunction and/or uneconomical operation of your Mini. 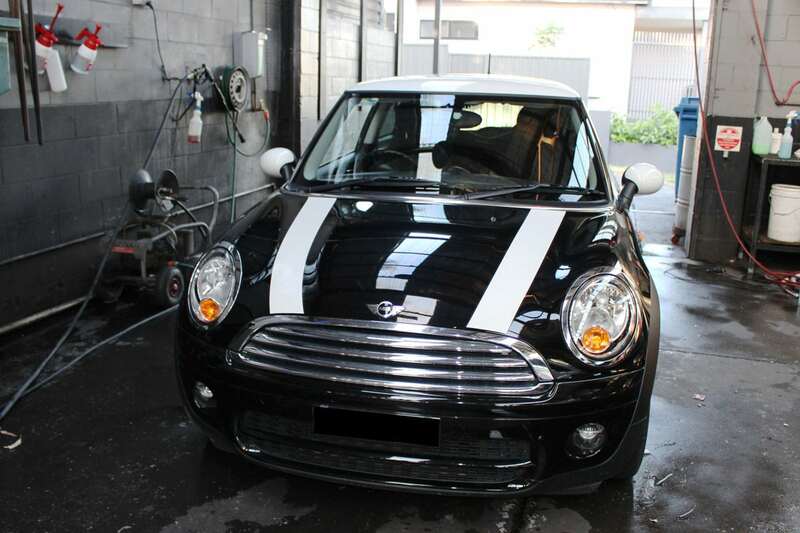 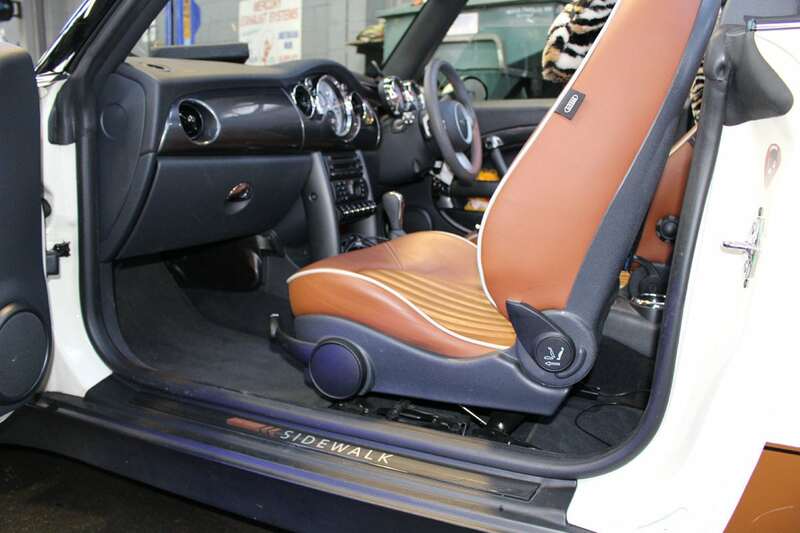 Therefore saving you in the long run on your Mini services and Mini repairs. 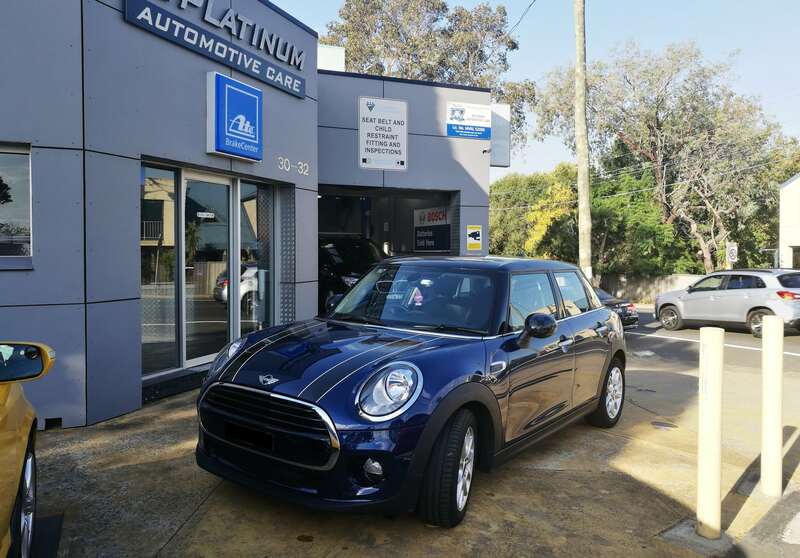 If your Mini is still under factory warranty, any repairs or services carried out by Platinum Automotive Care will not affect your warranty in any way. 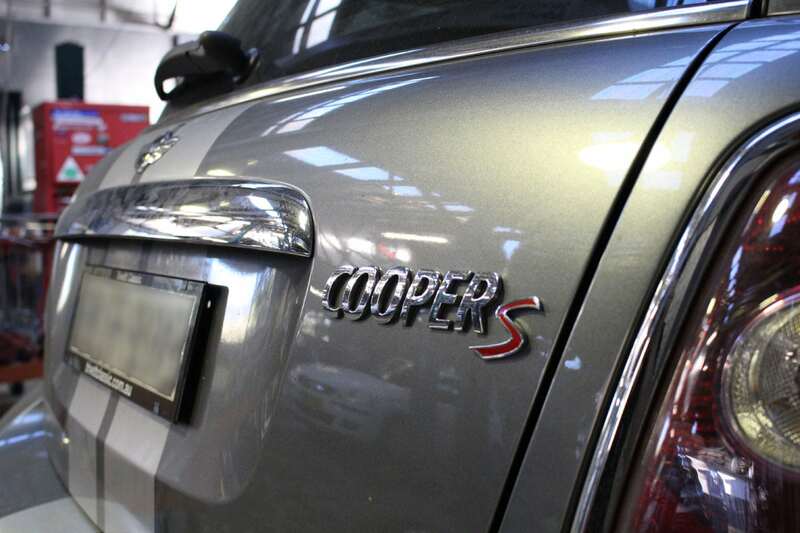 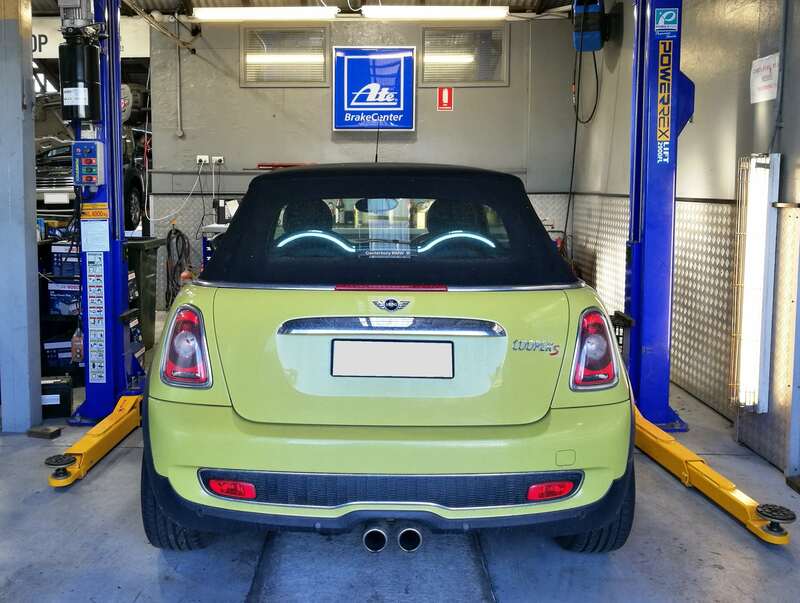 You can be sure your new Mini statutory warranty remains intact when you service your vehicle with us. 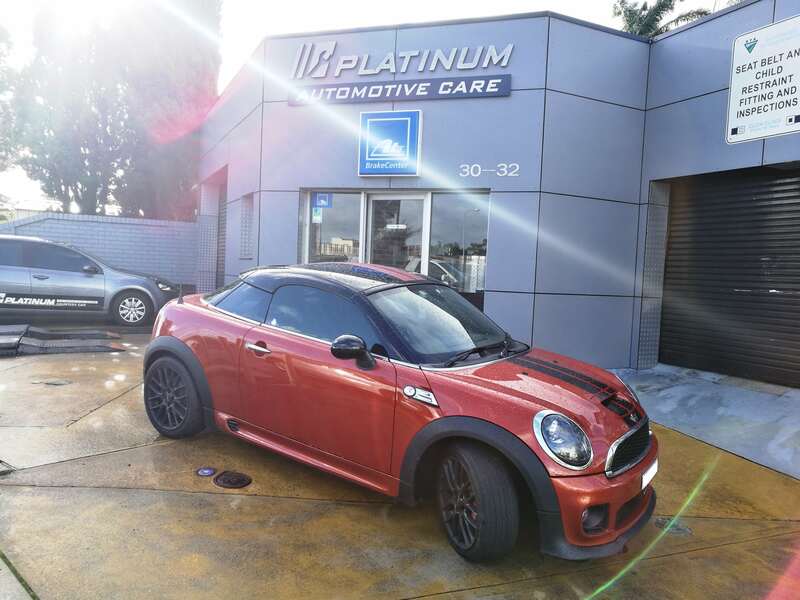 Platinum Automotive Care uses state of the art equipment and the latest diagnostic scan tools on your Mini, and you will be provided with a complete vehicle scan and report on your car. 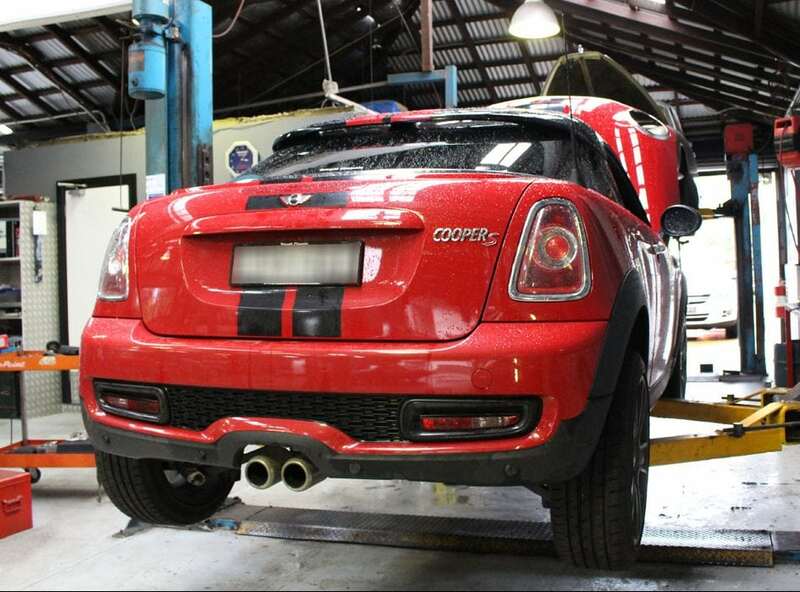 By doing this, we can point out any problems that are current in your Mini and spot out any areas that are in need of repairs or servicing. 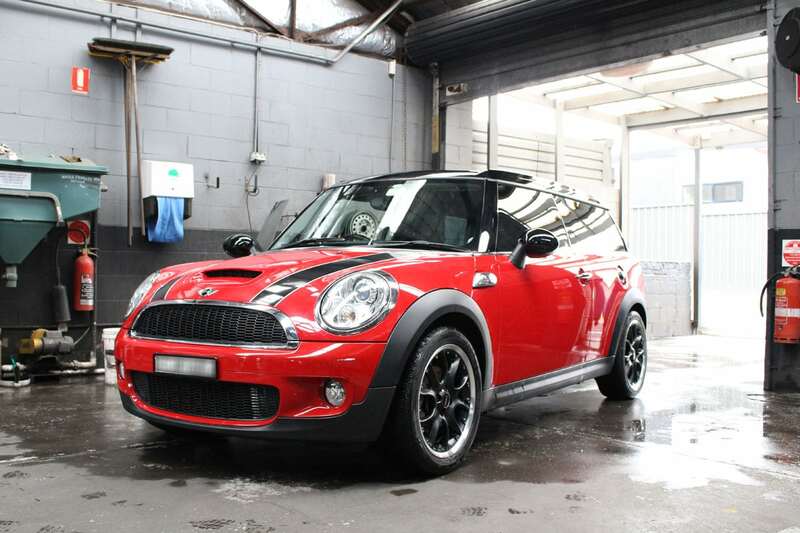 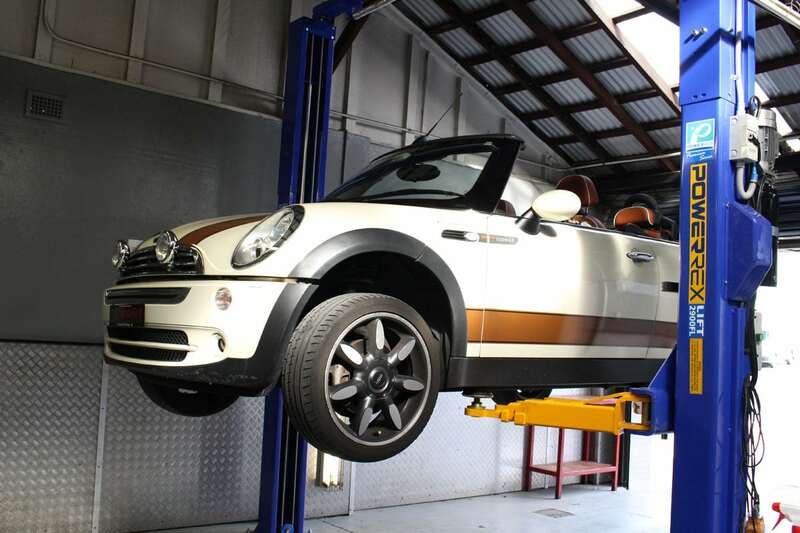 At Platinum Automotive, we maintain our workshop to the highest level possible to ensure you get the best Mini servicing and Mini repair possible. 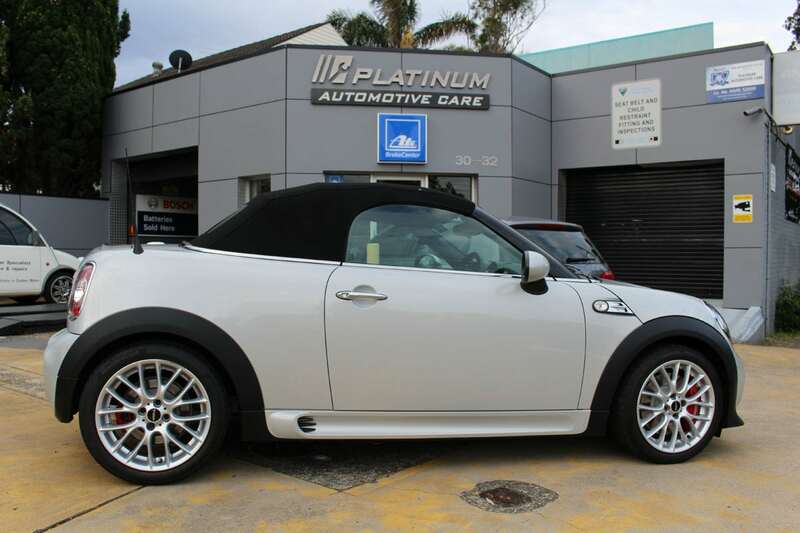 Platinum Automotive has a special love and dedication to Minis, which is why we have created a Facebook account purely dedicated to Minis!